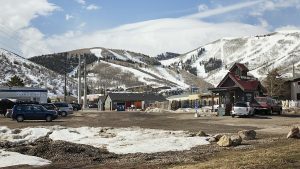 The organizers of a family-friendly film festival scheduled in Park City in August intend to show movies at the Eccles Center, opting for the city’s largest theater and a venue that has a long history of successfully hosting screenings during the Sundance Film Festival. The Park City International Film Festival is slated to run from Aug. 10 until Aug. 13 at the venue attached to Park City High School. The organizers indicated this week they plan to use the Black Box Theater, a smaller venue run by the Eccles Center, as well. The film festival will also use a lecture hall at the high school, the organizers said. Booking the Eccles Center puts the first-year festival into Park City’s top location for film screenings. The venue has been lauded over the years for its projection, sound and seats. It is also, by a wide margin, the largest venue, seating 1,270 people for Sundance screenings. "It’s awesome and it also is kind of intimidating. Typical first-year film festivals struggle to get audiences to show up," said Warren Workman, the creative director of the Park City International Film Festival. Workman said the organizers anticipate 36 films will show during the festival 14 feature-length selections and 22 short films between the three screening rooms. The showings will start at approximately 11 a.m. and end at 7 p.m. He said the opening-night premiere could sell out the Eccles Center. The organizers are not yet ready to name that film. The other screenings are not expected to sell out the venue, he acknowledged. 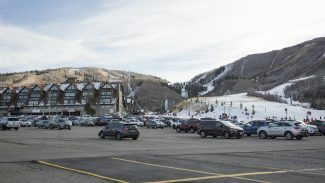 Workman said it is best that the Park City International Film Festival be concentrated in one location like the Park City School District campus for convenience. 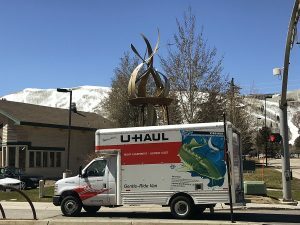 He said the film festival will provide shuttles between the Eccles Center and Main Street for film-goers who want to attend the Park City Kimball Arts Festival. 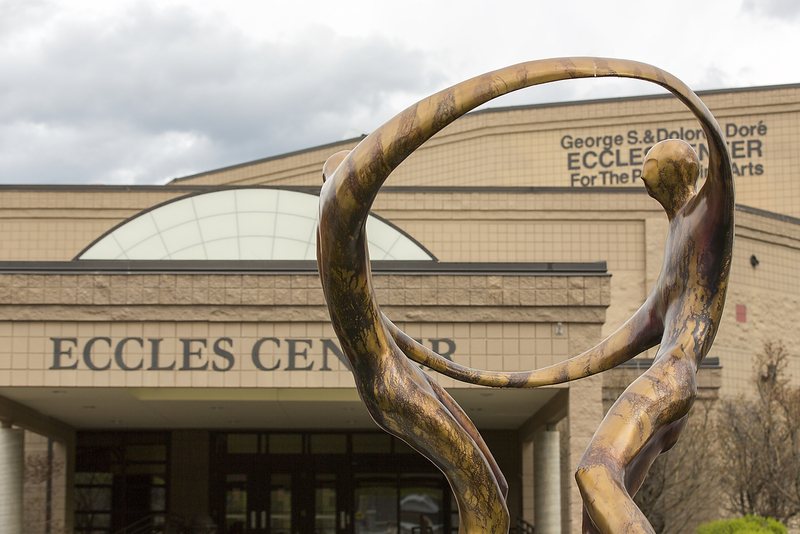 The Park City Institute, which produces events at the Eccles Center, said the not-for-profit reached a rental agreement with the festival organizers for the facility and is not involved in planning the event. City Hall said the event does not currently require a special-event permit from the municipal government since it is planned on School District property and in facilities that can accommodate the festival. The Utah County-based Equity United Foundation is organizing the film festival. The foundation in late 2015 indicated it wanted to draw between 50,000 and 60,000 to the event, more than the attendance of Sundance in 2015. Workman, though, said the event is expected to draw fewer people than the initial range. The Eccles Center since its debut in the 1990s has become an essential venue for Sundance organizers. Numerous star-studded premieres are shown there, packing the house throughout the festival. Sundance also screens some of its top award winners at the Eccles Center on the final Saturday and Sunday of the festival. Eccles center sellouts are common throughout Sundance.